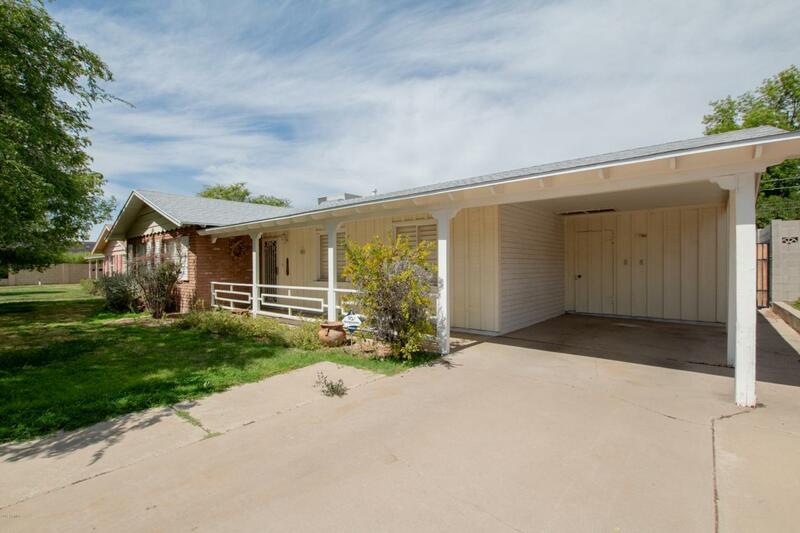 Location-Location-Location- Highly Sought after Madison Manor Community. 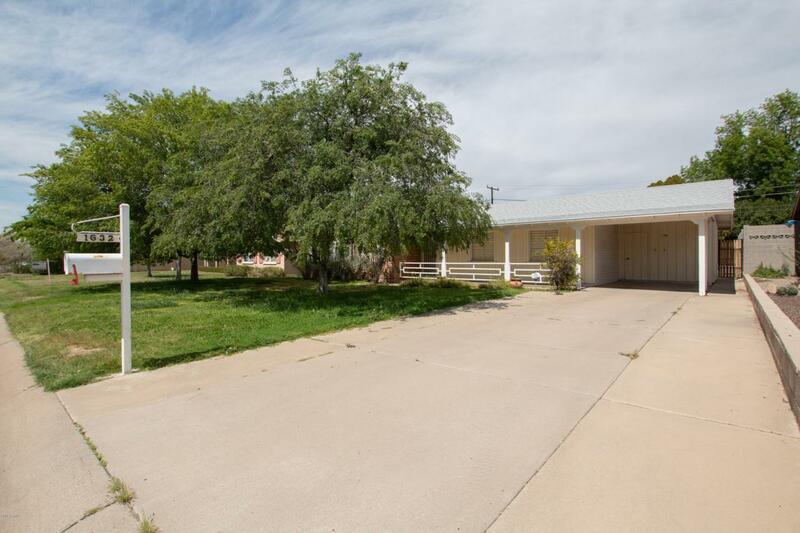 Charming 3/2 ranch on a lush irrigated lot, original but well maintained. 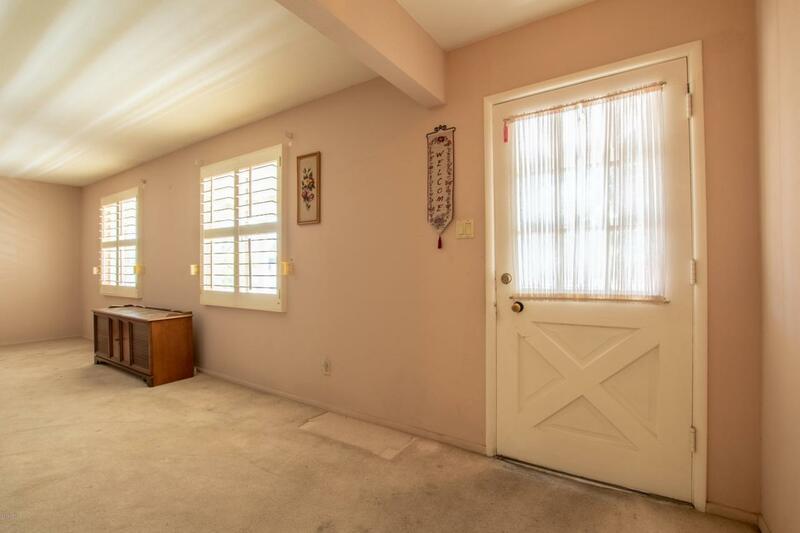 Lots of potential with plantation shutters, brick fireplace, huge covered patio, large shaded yard with room to add a pool, tons of storage, newer AC and roof replaced in 2014! Minutes away from popular hiking spots, canals for running and biking, popular Grande Park, close to Hwy 51, and vibrant urban restaurants and coffee shops. 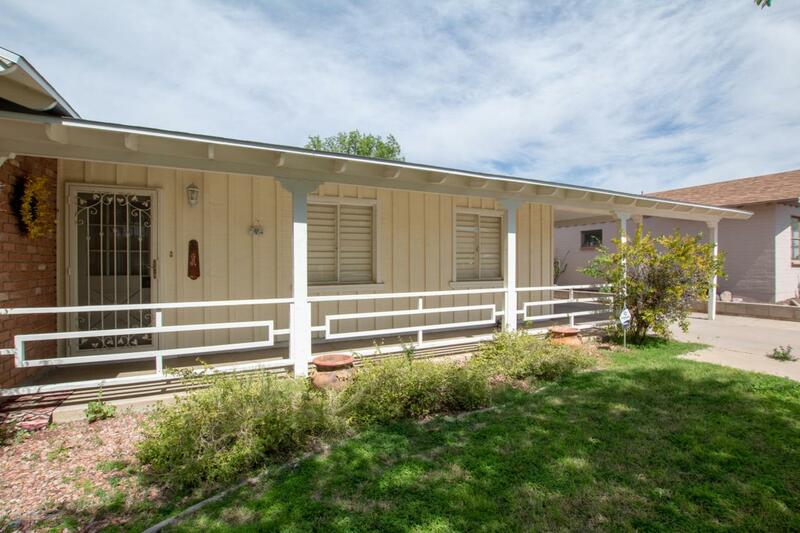 This is a great property in one of the hottest neighborhoods in Phoenix!